If you want to eat healthily without giving up taste, then you have found the right recipe book. 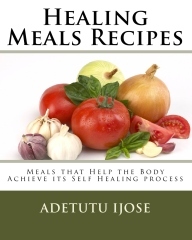 This book provides the reader with more than 50 valuable delicious, tasty recipes for cooking meals that provide the body with the essential nutrients needed for growth, healing and repair on a daily basis. There are breakfast, lunch and dinner meals as well as side dishes, soups and sautés. There is something for everyone whether you eat meat or are a vegetarian. Both vegetarian and regular meals are available in abundance. Also learn how to cook beans, grains, meat, fish and other dishes in a way that eliminates gas and bloating. 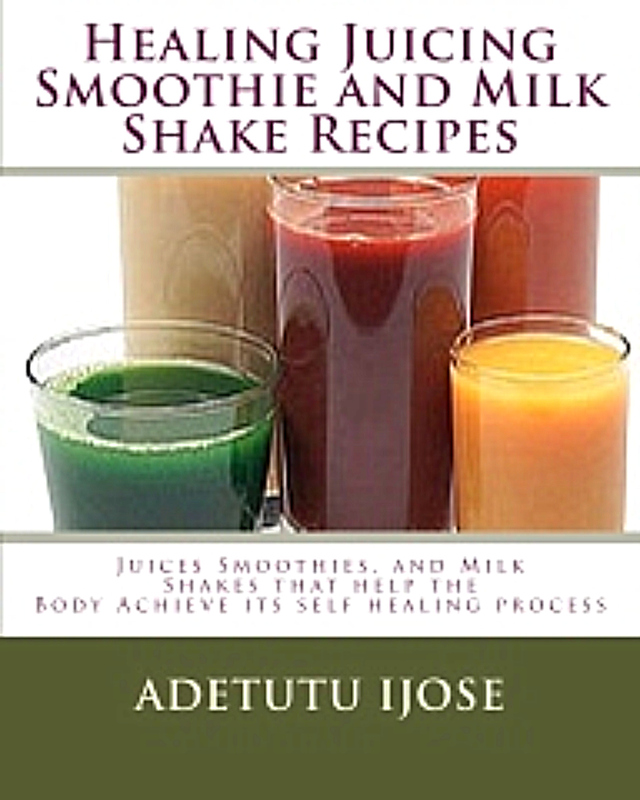 This book is a must for all individuals and families hoping to achieve a healthy lifestyle diet. It is also very important for those fighting debilitating diseases that want a delicious way to eat healthily. There is a much needed resource for women computer users available in our Book Gallery. Visit our book gallery to get your copy. An aspect of human health heavily affected by computer use is mental/behavioral health. Biochemical light fields in the human system control the human machine. Visit our Book Gallery to access resources to enable you understand how your computer use may be affecting you and what you need to do to help reduce the risk. "Email us today and let us help you. Together we can get you the relief you are looking for!"